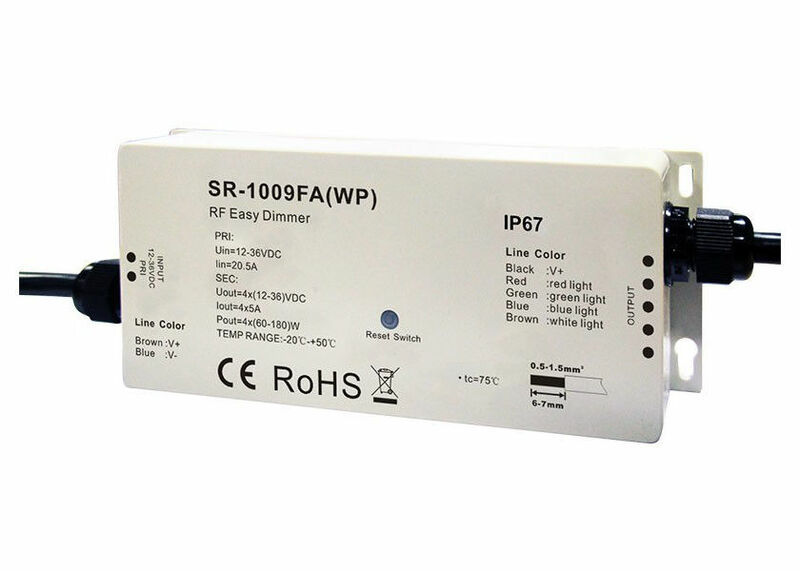 The RF RGBW LED controller CL-SR-1009FAWP series is a waterproof RF receiver with IP67 rating which can be compatible with a variety of SR-Series remotes to control single color, dual color LEDs and RGBW LEDs with constant current and constant voltage version optional. 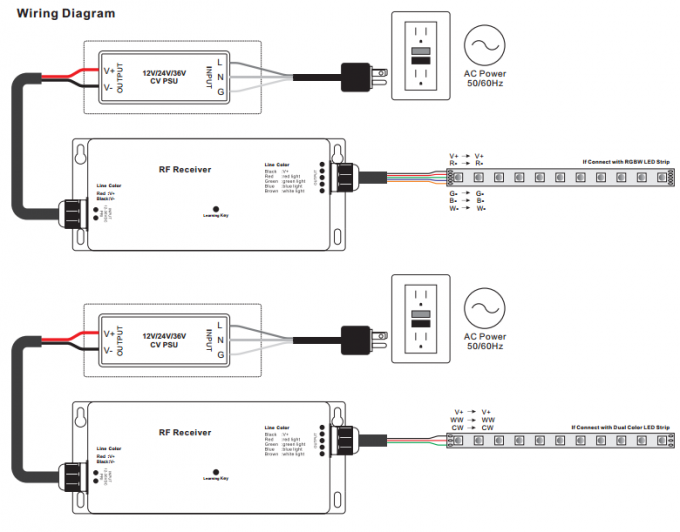 Multiple zones can be controlled separately or synchronously with endless receivers in each zone. Built-in changing patterns are available and can be saved to each zone. 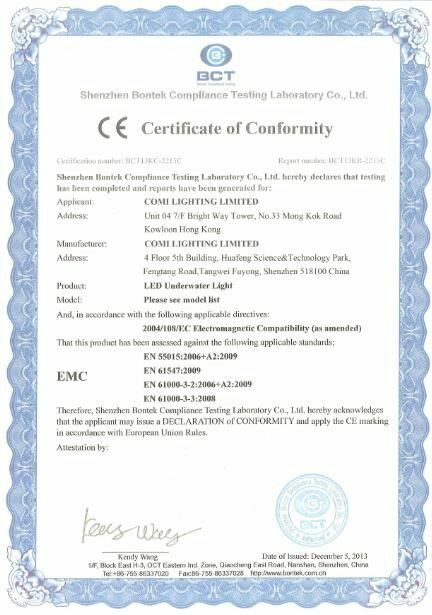 Brightness of each R, G, B, W channel can be adjustable separately to achieve millions of changing colors. 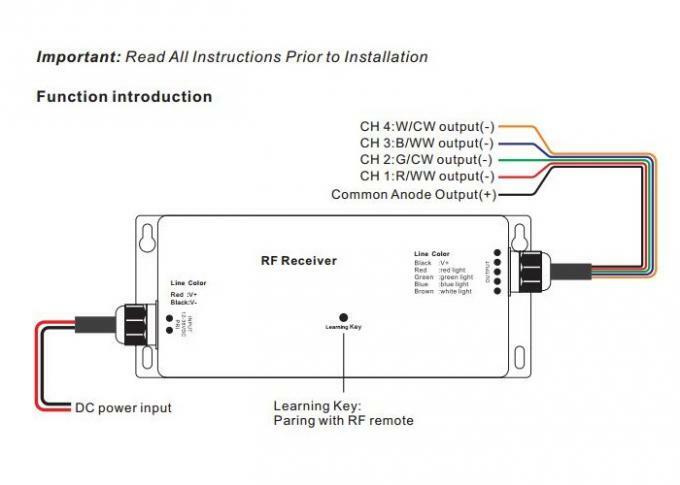 While working with WiFi-RF converters, the RF controller can be WiFi controlled by APP installed on IOS or Android mobile devices. 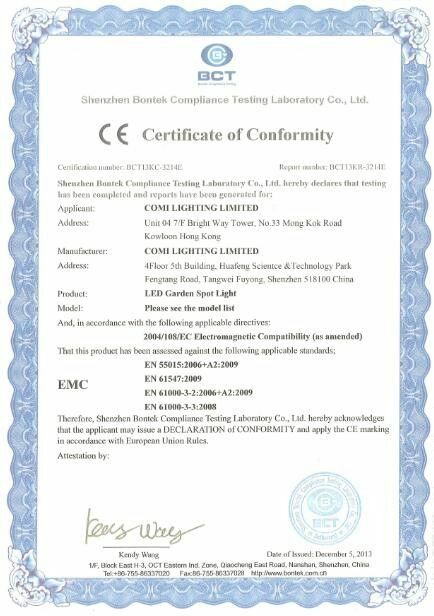 The RF LED controller can be used in outdoor and damp environment. Please contact us sperately for more details specification or manual.